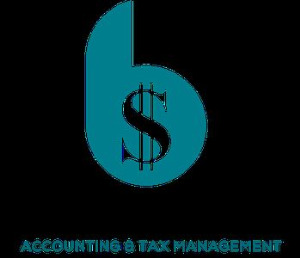 Balanced ATM provides outsourced bookkeeping, payroll, tax preparation, and management consulting services. By availing the benefits of technological advances we deliver real-time data processing, financial insight, and collaboration. We are dedicated to promoting a rewarding work-life balance and will consistently implement initiatives to support our clients and staff in achieving it. We only accept clients that fit our uniquely designed business model.